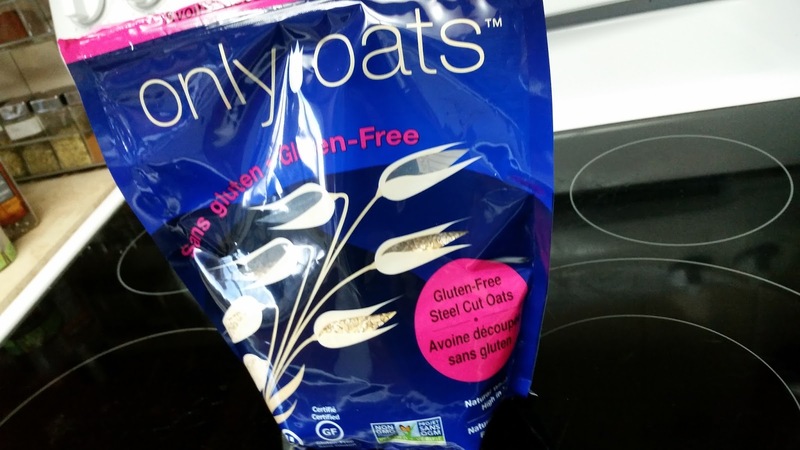 Just before bed 3 minute gluten free oats using an Instant Pot. We have written in the past about ready to go overnight apple cinnamon gf oats. Well this week we tried the exact opposite, with what I call just before bed 3 minute oats. We got a new toy for the kitchen! 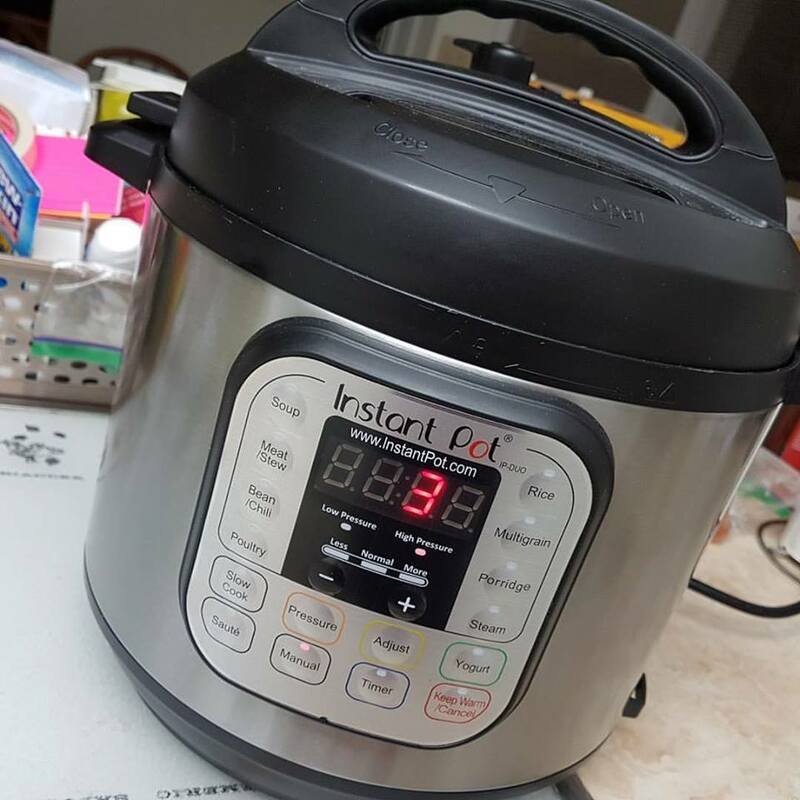 We didn't really know what to try first with our new Instant Pot. 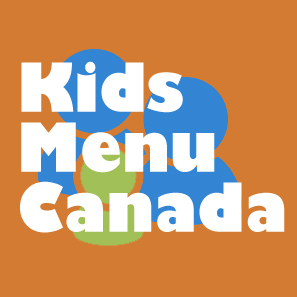 We heard so many great things about it, especially all the safety features put in place for the pressure cooker function. We have a young family so didn't want to risk messing up dinner while trying how to figure things out, so we tried simply adapting a 3 minute oatmeal recipe that comes with the Instant Pot by crossing it with our ready to go apple cinnamon gf oats. 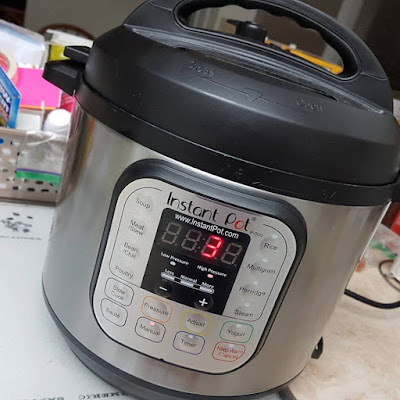 After 3 minutes use natural depressurize method by hitting cancel and letting sit for 20 or so minutes before safely opening the lid using the Instant Pot guide. You can basically mess around with the recipe and put what you want. What I liked about the Instant Pot method is that it was more moist than the slow cooker recipe we had. When the recipe was complete, we put a container of it in the fridge and had it for breakfast in the morning. I didn't need to add any extra water for warming up.